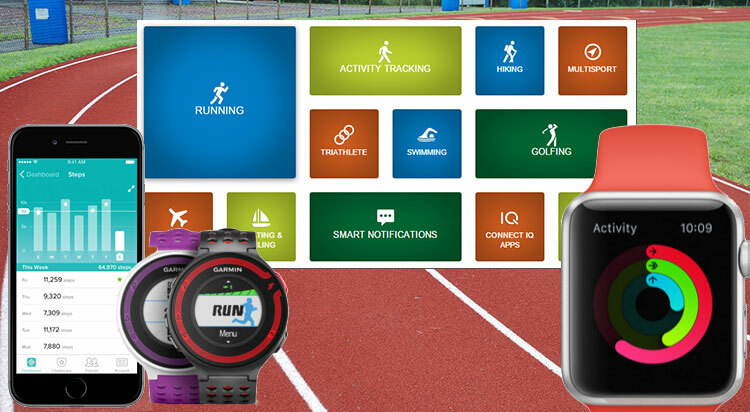 Wearable tech allows you to get valuable training data such as running mileage, pace and heart rate. But it can also be your downfall if you are only looking at certain figures. As a running coach, I hear runners quoting their average min-mile pace and their total mileage. They use this to judge where they are in their own training and to compare to others. In fact, through social media and running apps, it’s become an obsession to share and compare this data. Training guided by just pace and distance can lead to over-reaching and injury. Successful training is not about going as fast or as far as you can in every session. Some sessions need to be run at an easier pace to allow the body to adapt and build fitness. Others need to focus on technique and improving running economy. So there is an over-riding message here. Don’t fall into the trap of competing with yourself or other runners on Strava in terms of pace and distance covered. The key is to stick to a structured running plan which includes a variety of paces and distances. Also dedicate at least one sesson each week to introduce running drills to help improve your running form. And most important save the racing until your event. I will be writing more about this soon but if you have any concerns, why not book a pace specific running programme (1 session – £55) to make your training more effective.